Ever since Belfast became a bustling port in the 1600s the area we know as the Cathedral Quarter has been the beating heart of our cultural life. 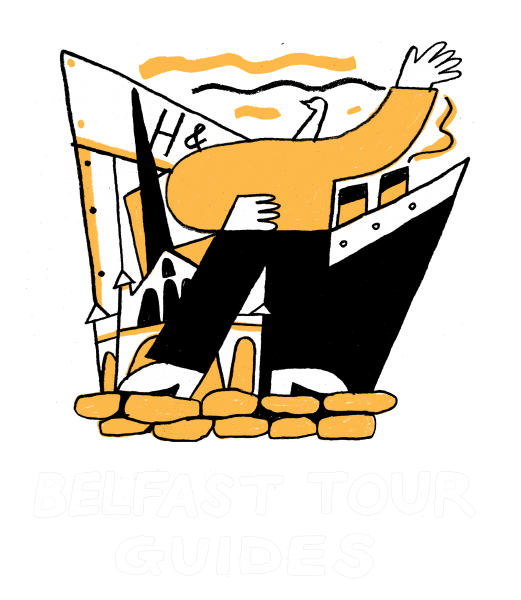 On this walking tour you’ll discover the richness of the area’s culture from Sculpture and Religion to Punk and Graffiti as well as the People and Rebellion that conspired to make Belfast’s Cathedral Quarter one of the top destinations in the world. Led by a professional guide.